All living organisms need information. If we are to make any statements about the origin of life, we first need to be able to define information and give its origin. That is one of the main aims of this book. 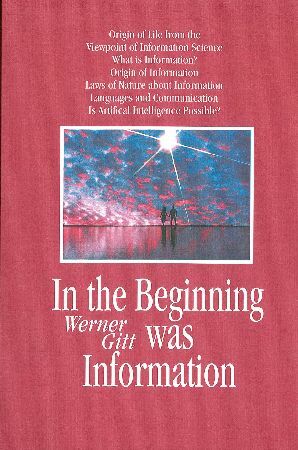 The main principles to do with information are explained along the lines of the laws of nature, the materialistic belief about information is refuted and a fascinating link to the Bible is offered in its place.